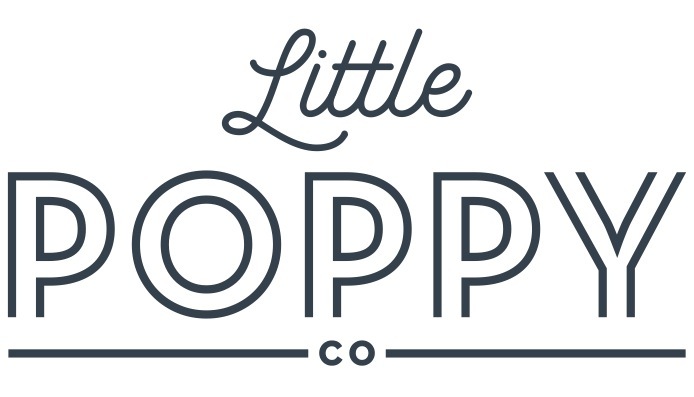 Suede Big Sister Sets – Little Poppy Co. Matching suede bows to our newborn suede mini knots for big sisters (or for anyone!). This pack is a great neutral set to get you going with a bunch of must have colors! Choose nylon headband or reversible alligator clip. All products in the Exclusive Shop are add-ons and must ship to the same address as your monthly subscription. These products cannot be sent as a gift to a different address. Add-on bows will ship with your next shipment if purchased by the 18th of the month. If purchased in the days following the 18th, there is a possibility they will come with your next shipment but may not come until the following month. If you want your add-on bow sooner, purchase the quick ship product and it will ship in 3-5 business days.